Makthaverskan 'Demands / Onkel' out now! 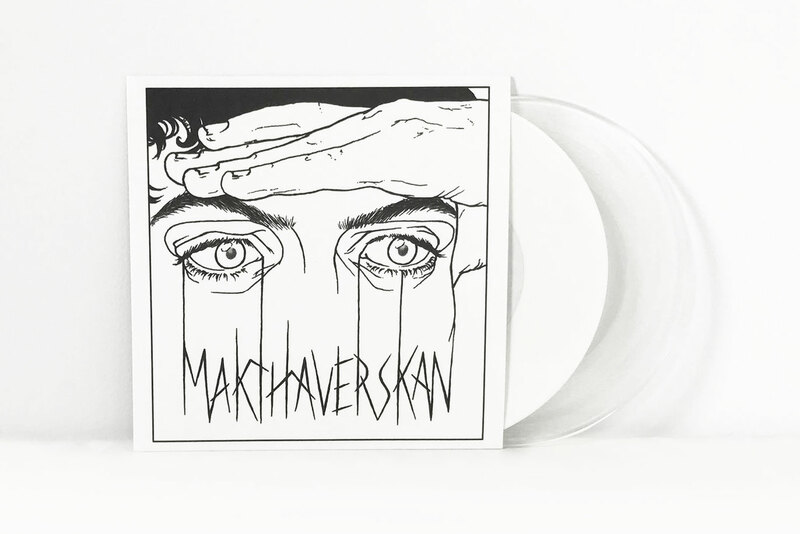 Makthaverskan - "Demands / Onkel" 7" is out today! Both songs are available to purchase/stream wherever music can be found online, and records are shipping now.